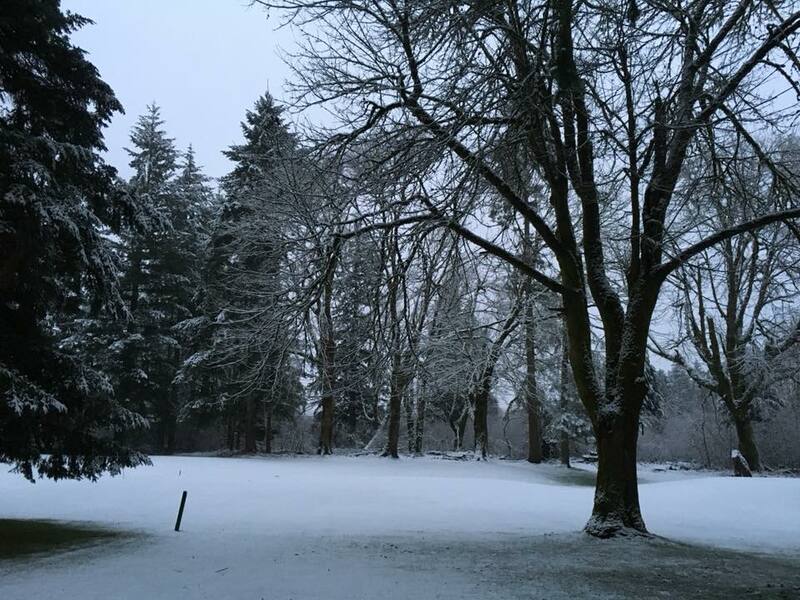 Thurston County Public Works crews were responding 24-hours a day during the weekend to ensure primary roads were safe to travel and services were available after the area was blanketed with snow. The crews will continue to plow roads and apply an anti-icing solution to keep ice from sticking to surfaces. Coordinated with the American Red Cross to open a shelter at St. John’s Episcopal Church, 114 20th Avenue SE, Olympia 98501 at 5:00 p.m. on Sunday, February 10.